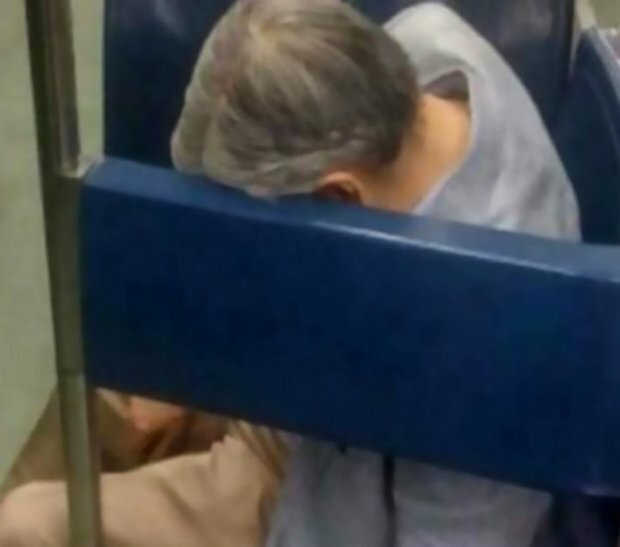 According to a Daily Star UK report, some underground train passengers in Mexico were left stunned when they discovered a “sleeping” pensioner they were sat next to was in fact dead. 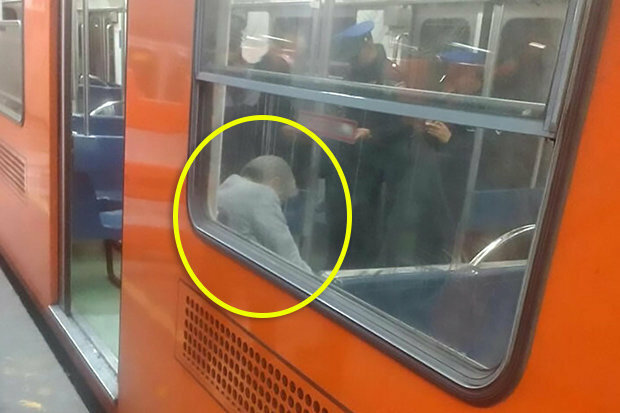 The 70-year-old appeared to be resting his head on a Mexico City train for several hours as commuters poured on and off all day. But not a single person was aware the man had actually died, and it was only at midnight when metro staff realised something was wrong. While carrying out an inspection they tried to wake him up, but he didn’t respond. They called paramedics who rushed to the scene at Pantitlan station, only to discover the elderly man had been dead for several hours. Later tests found he had died of sudden heart failure, and the man has been taken to a morgue and identified by family. The news left Mexico City residents so shocked they feared it was a sign of how people have become isolated from each other. But others pointed out it was an easy error for passers-by to make as many elderly people tend to fall asleep during their journeys.